Iceland: A New Safe Haven for Data Privacy? Can Iceland Become the ‘Switzerland of Data’? Iceland — a model for New Mexico? Is Iceland Poised to Become a Data Center Paradise? Paula Gould: CMO. Green cloud advocate. Former tour publicist. Icelander. Offshore Iceland: The Next Arctic Opportunity? 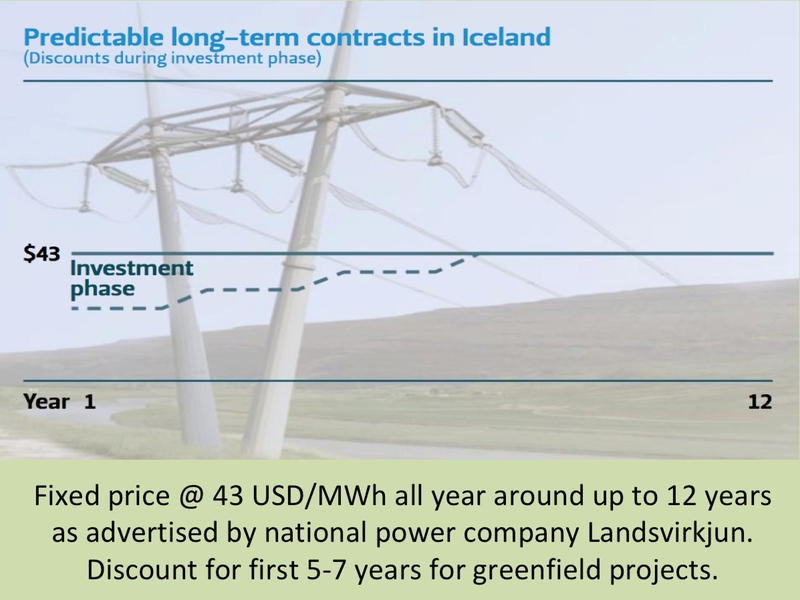 Privatization Ahead in the Icelandic Energy Industry?